Polar’s latest running watch features wrist-based heart rate, integrated GPS and personalized and adaptive training guidance for serious, goal-driven runners. 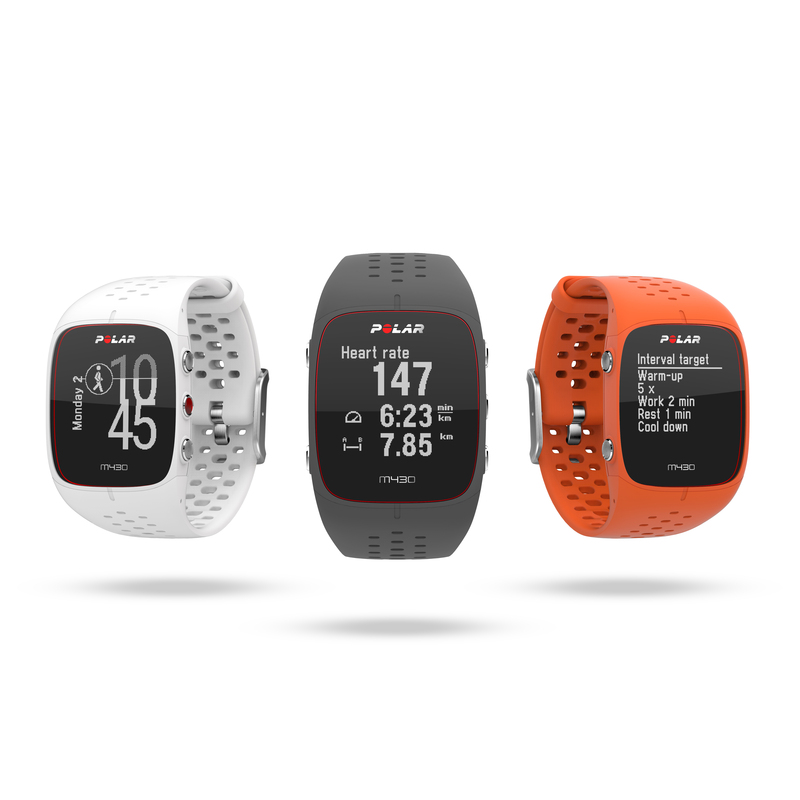 Polar, the leader in wearable sports and fitness technology for 40 years, announces an exciting addition to their running portfolio, the Polar M430. Equipped with Polar’s proprietary wrist-based heart rate technology, integrated GPS, and personalized, adaptive training guidance, Polar M430 is the ideal tool for runners aiming to reach their personal best. The design is fully waterproof and features a lightweight, breathable wristband and vibration alerts to inform runners exactly when they’re hitting goals during training. Polar’s industry-leading accuracy, paired with the company’s proprietary Smart Coaching and adaptive Polar Running Program, make Polar M430 the stand-out running watch in the category. An all-in-one device, Polar M430 provides wrist-based heart rate measurement during training, integrated GPS and core running metrics, and sleep tracking and recovery metrics. Reliable heart rate technology and hardware is not something Polar takes lightly, which is why their latest running watch features Polar’s industry-leading heart rate algorithms, designed and tested for reliability, as well as a proprietary optical heart rate solution with 6-LEDs optimized for Polar M430. Providing trusted metrics is only a piece of the experience; what truly sets Polar M430 apart is Polar’s ability to take running data and make it actionable. 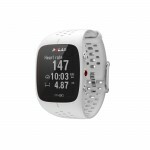 Paired with Polar Flow, Polar M430 is transformed into a reliable running coach that can provide personalized feedback, an adaptive training plan, and live guidance for athletes during various stages of their training sessions. Polar’s Running Program considers training history, gauges current activity levels, accounts for a final goal date and then builds a personal running program in seconds. Runners can upload daily training plans to Polar M430 to follow, for example, interval guidance and heart rate zones during runs, and access Polar’s strength and core training videos in the Polar Flow app to incorporate in weekly training. Other advanced Smart Coaching features include Running Index, which uses data to show the efficiency of an athlete’s running; Fitness Test, which enables athletes to gauge their current fitness levels and see progress along the way; and Training Benefit, which provides feedback immediately after a training session to explain the benefits of a workout. 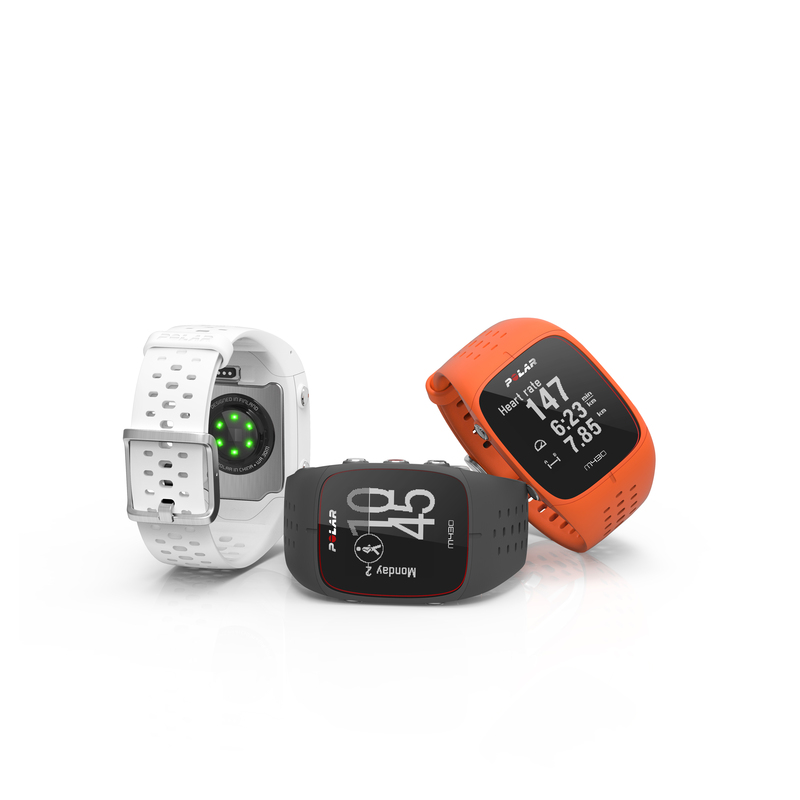 Polar M430 offers a selection of GPS power modes that extend battery life to nearly 30 hours. The running watch can also connect to Polar Balance for holistic weight management tracking and guidance. 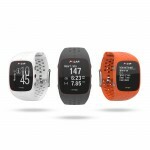 Polar M430 is AED899 and available in dark grey, white and orange (coming soon).